If you’re wondering if the belief in religion is essential to your meditation journey, the simple answer is no. 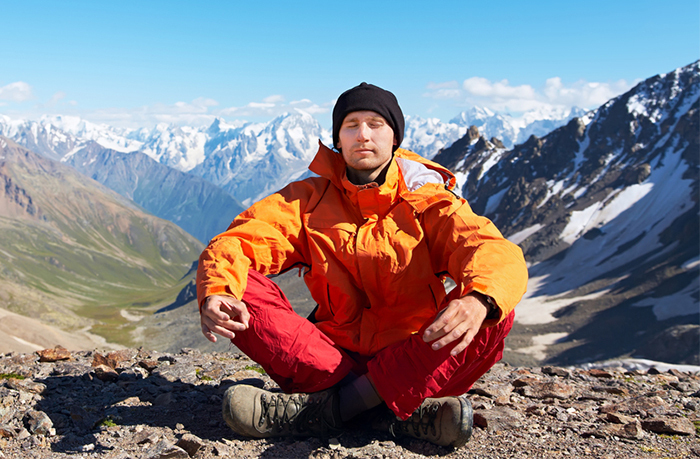 Many people are deterred from exploring meditation due to its religious origins. They are afraid of having to tie it in with a particular religion that may not be their own. Some people believe in energy or a higher power but not a particular God. This should not be a concern. Don’t miss out on the self-actualization and sense of calm that it brings. 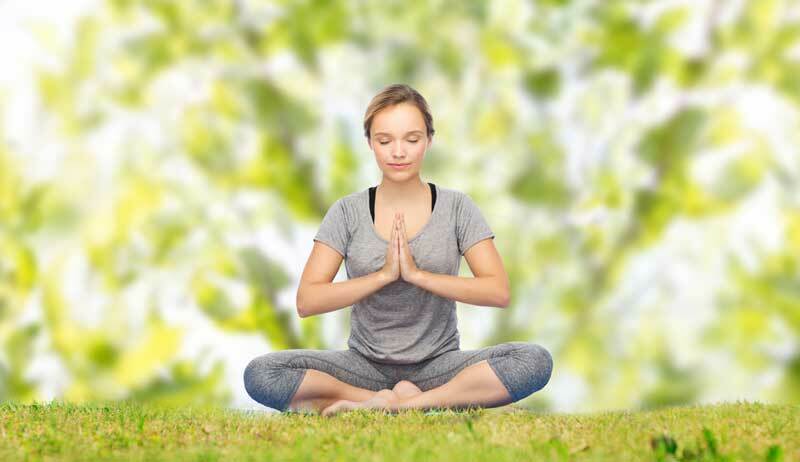 Today, there is a huge variety of meditation styles and different meditative techniques. You can definitely find a style that you can practice sans religion. 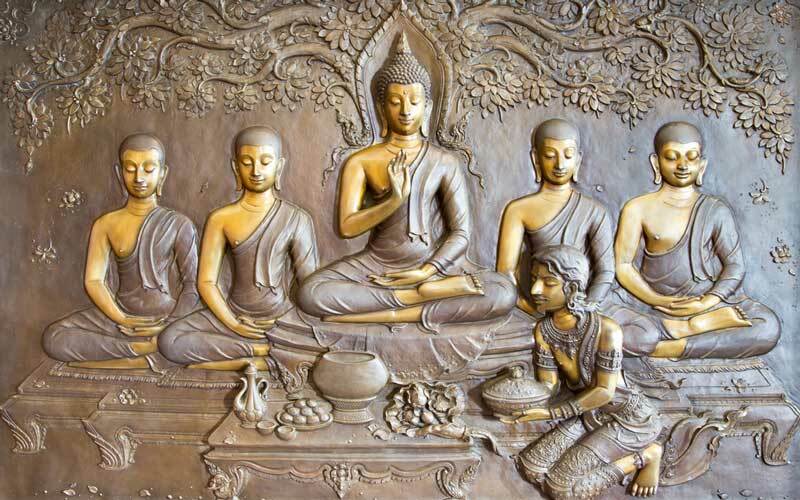 Many of the fundamental meditation teachings are based in ancient Buddhist and Hindu traditions. Some come from other religious practices. You will find that some of these styles are still practiced in their original form. Most have also been adapted for use in religiously unaffiliated meditation styles. 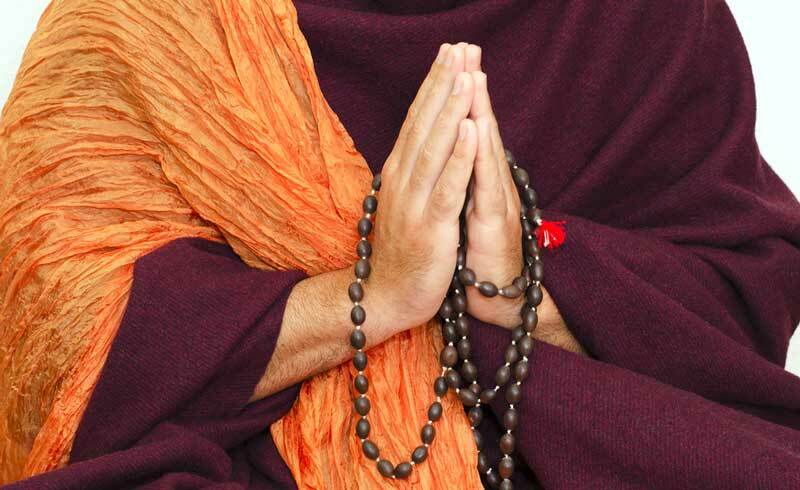 It is quite easy to fall into the trap of associating meditation with religion. Many meditative roots have been practiced in religions for centuries. They were believed to encourage enlightenment, divine connection, and belief. Hinduism with yoga uses meditation to reach a space of self- actualization and awareness. Buddhist meditation helps practitioners reach a state of calmness, awareness, and insights. There is even documentation of meditation being practiced in the bible. Christians use meditations as a way to foster and build their relationship with God. It enhances their ability to pray and connect. Jews have been using the gift of meditation to reach a higher understanding of divinity and the oneness of God. It also helps in self-improvement and the refinement of one’s character traits. As you can see, meditation has played an integral part in many world religions. But you don’t need to be religious or be a believer to meditate. The beauty of meditation is that everyone and anyone can do it. If you want to do it and commit to meditative practice, then you’ll have nothing left to hold you back. 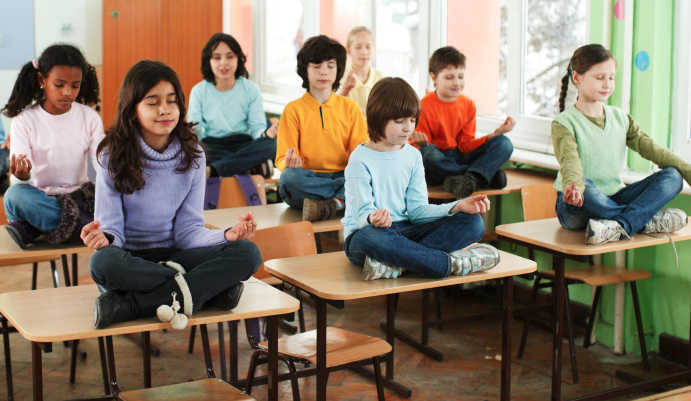 Meditation today is extremely popular and all the “cool kids” are doing it. From your kid’s school teacher, to pop stars, your neighbor downstairs, to the models on the fashion runways! Believers and the atheists are setting aside time in their busy schedules to meditate. The goal is to lead a more fulfilling, calm and mindful existence. So if you don’t fit into one of the religious categories don’t be concerned. You don’t have to be sure if a higher being exists, or what you really think about the greater meaning of life. You are still welcome to meditate. Some people use meditation to help them answer these incomplete questions. Others simply focus on other questions and beliefs that they have surrounding themselves. They focus on and their abilities, skills, relationships and motivations. If you aren’t connected to religion, what kinds of meditation are most suitable for you? Which ones will allow you to have the full experience, without spiritual discomfort? There are still many styles of meditation that will work well for you. To find the best fit, you should experiment with a handful of different styles. Keep an open mind, until you find the one that sings to you both mentally and physically. Although the main focus of meditation is mental, our body also plays a significant role. 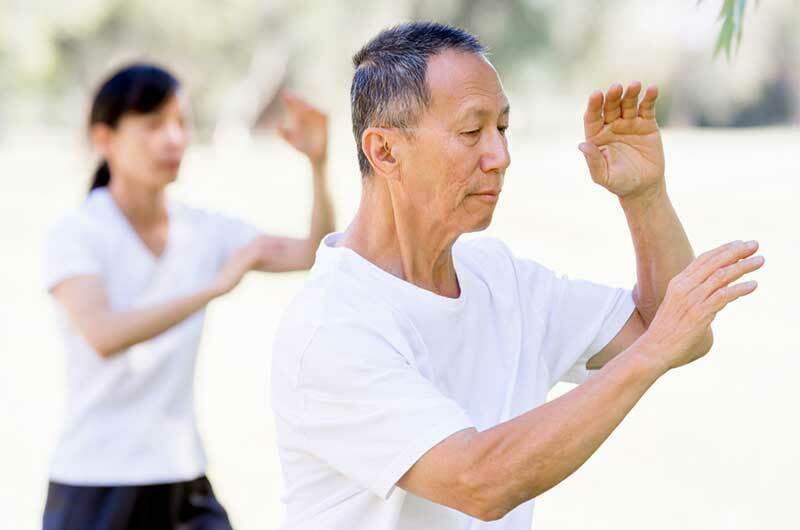 Moving meditations like tai chi, focus on the centering of the chi (qi). It involves focusing on our movements, power, and energy. Breathing meditations are very popular. That is because they are convenient. You can practice it anywhere and anytime since you need to be breathing anyway. This type of meditation stems from original Buddhist meditation techniques. 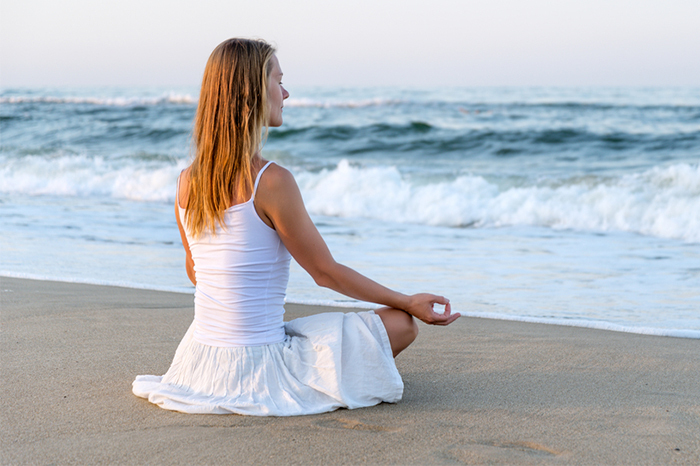 Today there are many non-religious breathing meditation styles that we can all relate to. From a religious point of view, you can focus on a breathing meditation and contemplate your own life force. “Where does my breath come from, or what is the basis of life?” Breathing meditations that are disconnected from religion are quite different. A seated breathing meditation can be practiced in a few ways. You can ponder the physicality of breathing. “How are all the mechanisms of the body working to create a simple inhale or exhale?” Or, you can focus on the abstract concept of breathing while visualizing the effects it has on the body. With these examples, you can see how meditative styles are different. It is quite clear that meditation without religion is completely possible. You just need to approach it from a different angle. Some people aren’t into meditating on specific questions. Meditation helps calm the mind and body. It reduces stress and anxiety and improves concentration. 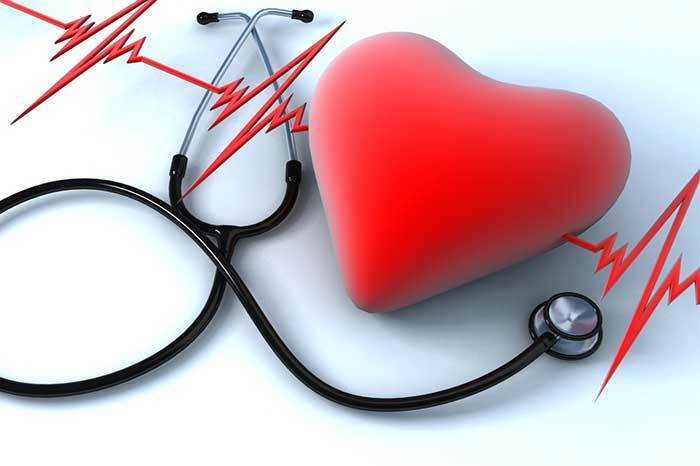 There are many health benefits such as lowering blood pressure and managing diabetes. Sit on the floor in the lotus position. Make sure you are comfortable and that your body is well aligned. Select an undistracted environment and focus on your breathing. As you inhale be aware of the rise of your chest and the expansion of your abdomen. Allow all the oxygen rich air to fill your lungs and evaporate into every cell of your body. When you exhale release anger, frustration, and stress. Visualize your body and its spaces returning to a resting position. You’ll notice, that this kind of meditation is a universal practice. We all breath, it is a fact of life. You can achieve insights, serenity, and self-actualization without believing in a higher power. You don’t need to be or being or affiliated with a specific sect or religion. There is a meditative style out there for you. Only you can discover which is best for you. Start exploring, and don’t let religion or the lack of it hold you back!